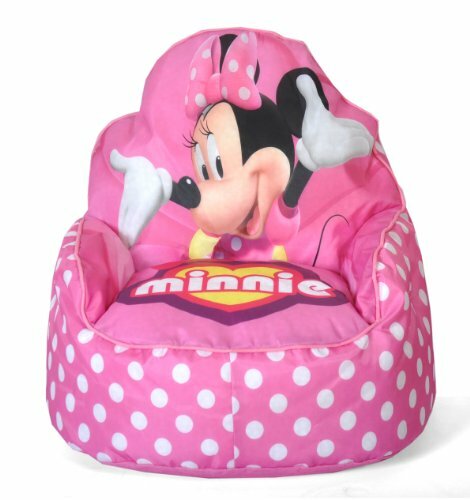 Your child will love this Disney Minnie Mouse Sofa Chair that is perfect for reading, watching TV, relaxing and more! 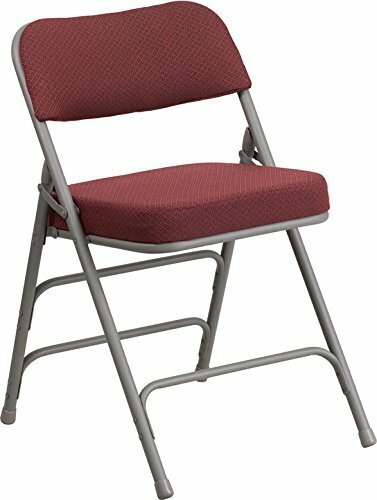 This lightweight comfortable seating can be used in any room for cool lounging. 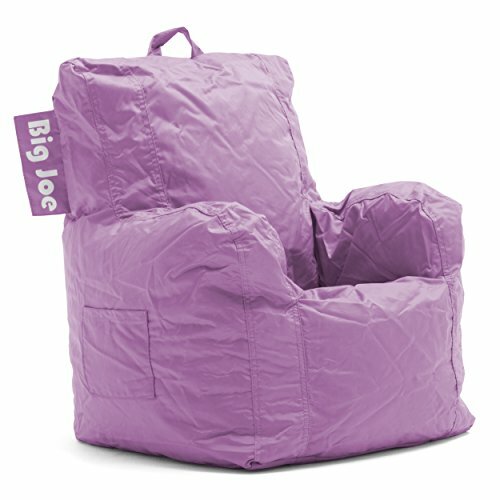 Sofa Chair 18"L x 18"W x 21"H.
Your little rascal will have a bunch of fun with the Big Joe Cuddle Chair in SmartMax - Zebra. This chair is made of water- and stain-resistant SmartMax material in an exciting zebra print. It has comfy ultimaX stuffing, a handy pocket, and cup holder, too. About Comfort Research Ten years ago Comfort Research created the Fuf chair, an innovative update on the classic bean bag chair made of patented Fuf foam. This special blend of foam never goes flat for long-lasting comfort. Based in Grand Rapids, Michigan, Comfort Research has recently developed several new lines of creative, inventive chairs. 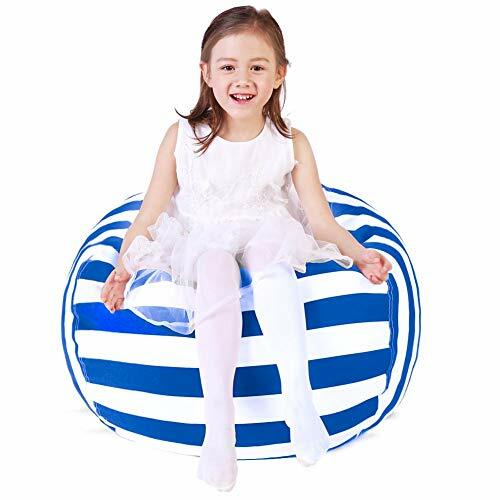 They have addressed the needs of eco-friendly consumers by creating incredibly comfortable ''green'' chairs; one style is made with buckwheat filling and organic cotton, the other uses recycled polystyrene filling and a special fabric made of recycled pop bottles. No matter which style or shape of chair you choose, you can be sure that your Comfort Research product will look great and stay comfortable for years to come. Filled with small and dense ultimaX beans. Made of SmartMax ballistic fabric in zebra pattern. Includes easy-carry handle, pocket, and cup holder. 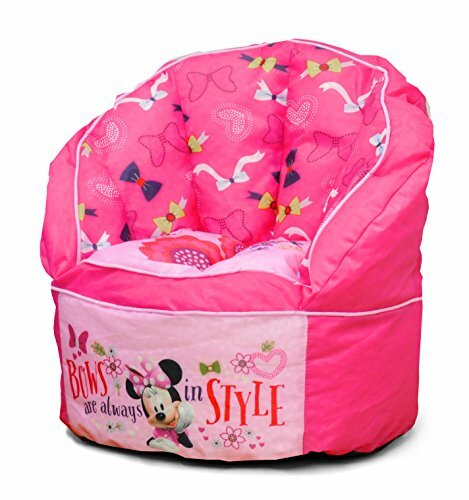 Waterproof chair with double stitch and double zippers. Dimensions: 22L x 20W x 20H in..
Dimensions: 22L x 20W x 20H in. -- Function You want to improve reaction and hand-eye coordination, burn calories in a destressing way or just develop boxing skills without getting hurt. We designed the most efficient punching reflex ball for your unique needs. -- Easy to Use Anyone can use our reflex ball as a trainer! It is extremely easy to use as workout equipment in your home when you can't get to the gym to train! It's easy to use if you are a beginner or if you have years of experience as a boxer! Simply place the black headband and ball around your head and practice your speed and accuracy with the exercise ball. We guarantee you will find our reflex ball user friendly. -- Feature The boxing ball is to be much lighter and softer than the tennis ball, so it is grove-free, and everyone can enjoy it without any worries about hitting yourself in the faces, eyes, noses, and fists as well, it's much safer! 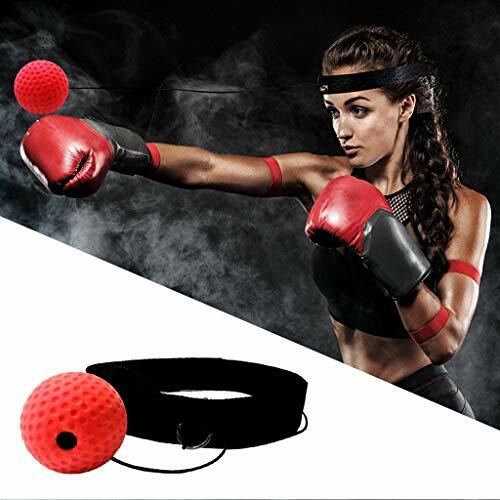 -- Dimension Ball diameter 60MM/2.4'' headband length 680MM/26.8'' width 38MM1.5'' ---------It can help train your reaction, agility, punching speed, fight skill and hand eye coordination while providing an interesting workout. -- Note We ship from China, usually it will take about 7-23 working days. If the package do not come in 28 days, please kindly contact us. We will try our best to solve the problems.